The world's most epic outdoor adventures - from sea to sky - all within 10 minutes of one another. Squamish is home to some of the sweetest granite in the world. With 200+kms of trails you will not run out of satisfying mountain bike singletrack in Squamish. Truly spectacular hikes. Come and join us for a walk in the woods. The latest news & blogs, events and featured seasonal favourites. The rainforest is greener, trails are tackier, waterfalls more sprayful, cafes more cosy. Find out how to explore Squamish in the rain. Cross country, downhill, freeride, or pump tracks, you will not run out of satisfying singletrack in this town. Welcome to the home of some of the greatest mountain biking in Canada. Experience a memorable Easter Sunday with family and friends at the Sea to Sky Gondola on April 16th, 2017. View our official Squamish Adventure Guide packed with everything you need to help you make the most out of your stay. Looking for some good hikes for the whole family? These six hikes are great options for those with kids in tow, there are even a few that are suited to the furry companions as well. The winter thaw is on and plenty of Squamish trails are ready for mountain biking season! Use this tick list of spring-friendly trails to guide you through a fantastic season of spring riding. Britanniasaurus Rex is back again for Britannia Mine Museum's annual candy-free Easter Dino Egg Hunt. Can you find his gem-filled eggs? Egg hunts will begin at 11am and 1pm. Be sure to arrive in time to join in the fun.  Squamish has some awesome events for all ages and interests throughout the year. We've listed just a few of our Signature Events, but you can use the Events Calendar to find out more. 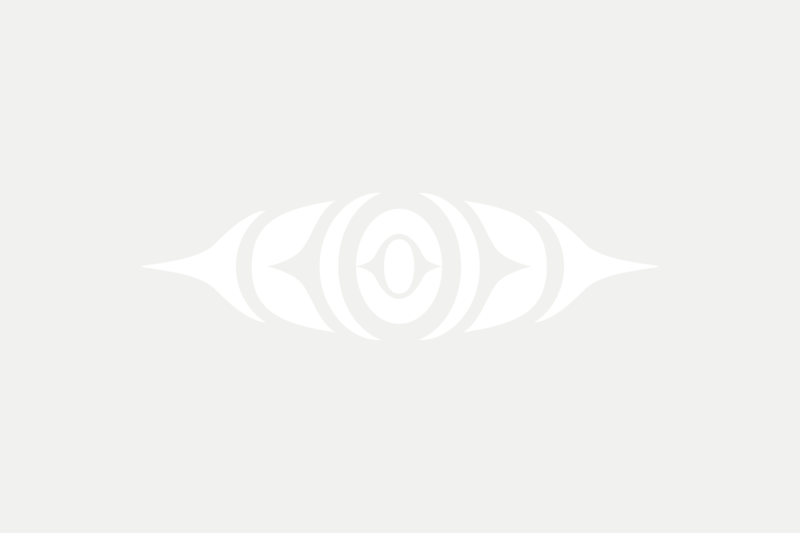 Squamish's hottest and largest indie marketplace for handmade, vintage and curated wares. Celebrate the 11th anniversary of this family-friendly community festival of art and music. Squamish is quickly becoming one of BC’s top whitewater rafting destinations, and if you can manage to take your eyes off the water even for a moment you’ll soon discover why. Squamish's newest hostel and home base for experiencing Canada's outdoor recreation hotspot. Escape to Sunwolf and experience BC’s best whitewater rafting, fishing, eagle viewing floats or simply a relaxing night or two in one of 10 private riverside cabins. This perfectly-situated hotel boasts 95 guest rooms and suites that will make you feel right at home. Tucked away in some of Squamish's most beautiful parkland, the Executive Suites Hotel and Resort provides a comfortable, mountain-influenced, condo-style getaway with the comforts of home and more.